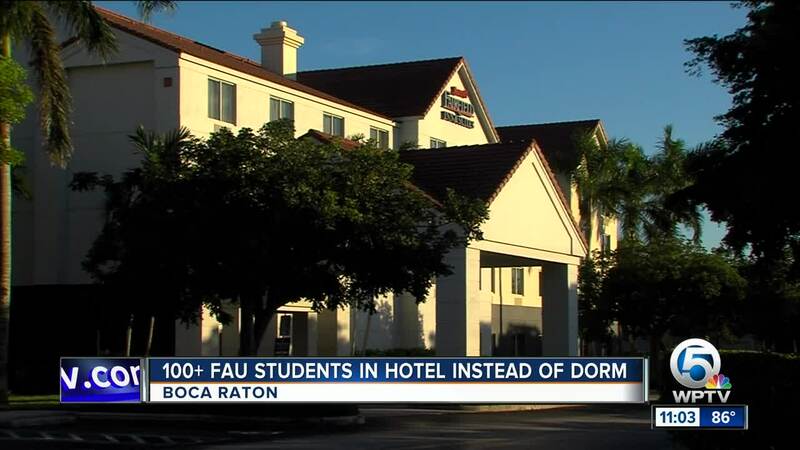 More than 100 Florida Atlantic University students are living out of a hotel right now after the university says it is over capacity for on-campus housing. 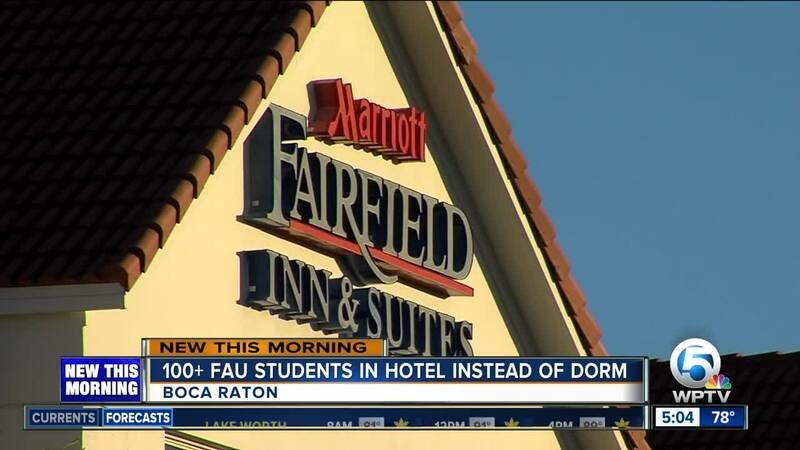 The students are living at the Fairfield Inn and Suites on Airport Road just down the street from campus. Students will stay at the hotel until on-campus housing becomes available. 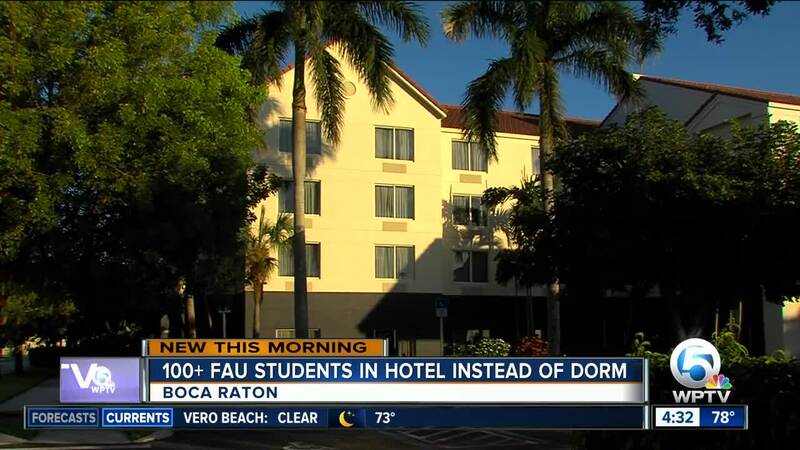 While they cannot bring their own furniture to the hotel, they do have maid service. 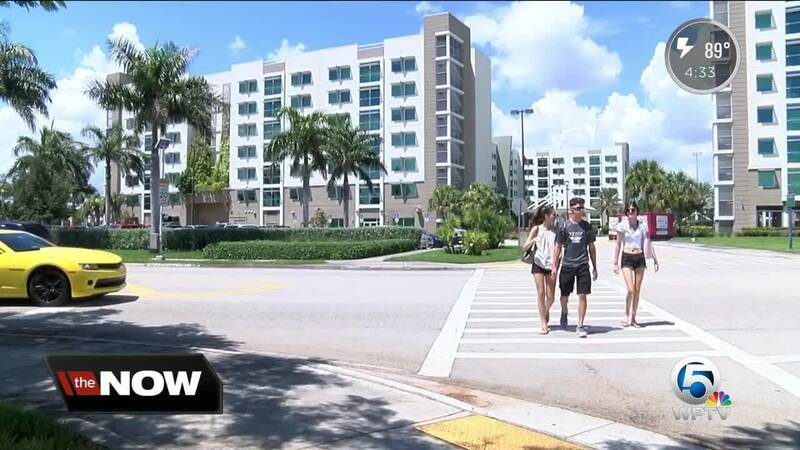 A free shuttle is available to take students to campus. 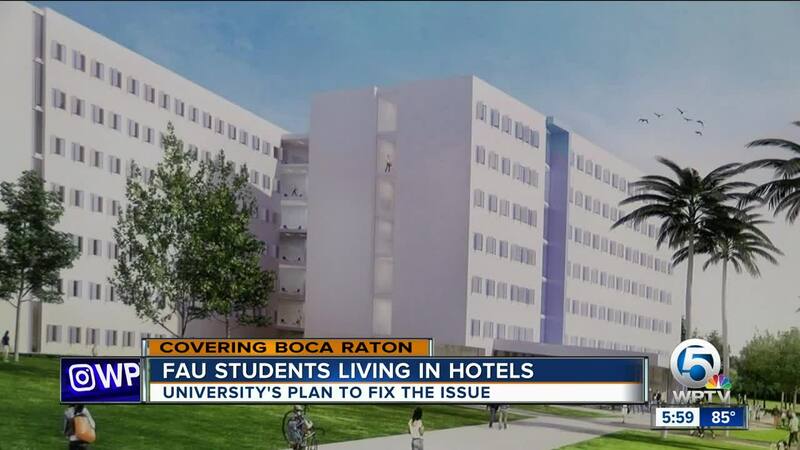 Resident Assistants will also be living there to make sure they enforce the university rules.